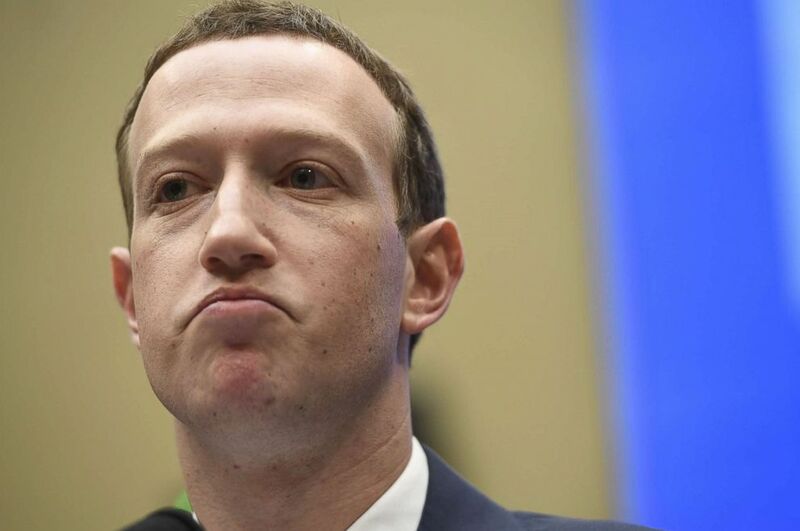 Zuckerberg faced five hours of questioning Wednesday from House members. (Saul Loeb/AFP/Getty Images) Facebook CEO and founder Mark Zuckerberg testifies during a U.S. House Committee on Energy and Commerce hearing about Facebook on Capitol Hill in Washington, D.C., April 11, 2018. 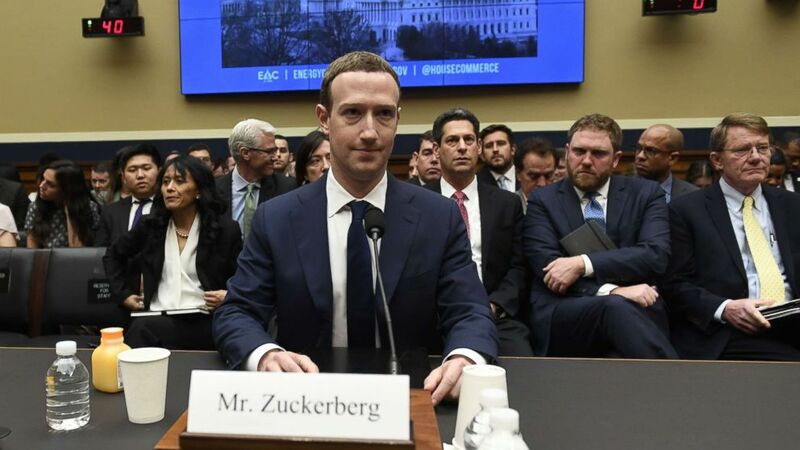 (Aaron P. Bernstein/Reuters) Facebook CEO Mark Zuckerberg testifies before a House Energy and Commerce Committee hearing regarding the company's use and protection of user data on Capitol Hill in Washington, D.C., April 11, 2018. "We didn’t take a broad enough view of our responsibility, and that was a big mistake. It was my mistake, and I’m sorry. I started Facebook, I run it, and I’m responsible for what happens here," he said. Democrats questioned Zuckerberg Wednesday about political advertising on Facebook, given the Trump campaign's extensive use of the site during the 2016 campaign. "I think that's something that hasn't gotten as much attention," Rep. John Sarbanes, D-Maryland, said before the hearing. "There needs to be much more transparency about what those set of tools is." Ahead of the hearings, Facebook announced a number of changes to its privacy and data settings in an effort to address users' concerns. "There's a lot of interest on this back home," Rep. Fred Upton, R-Mich., a member of the panel who will question Zuckerberg, said Tuesday. "We all use Facebook." 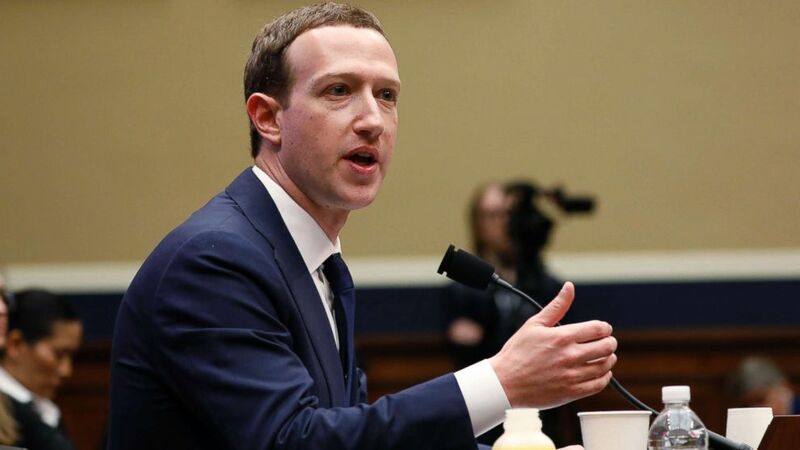 Rep. Billy Long, a Missouri Republican, questioned Zuckerberg about "Facemash," the "hot or not" game he created as a student and Harvard that allowed users to compare and rate pictures of students. Long asked if the site is still "up and running" and went on to describe the site. Zuckerberg said Long gave an "accurate depiction of a prank website" he started as a student and said it has "nothing to do with Facebook." Long also read a question submitted Diamond and Silk, the African-American sisters who are prominent Trump surrogates, who claim Facebook limited the spread of their posts and deemed their content "unsafe." "What is unsafe about two black women supporting President Donald J. Trump?" Long asked. Zuckerberg said Facebook made an "enforcement error" regarding the sisters' content.